Do you want to become a Professional Organiser Consultant? If you are a natural organiser with a strong desire to help others then this could be the ideal career for you. 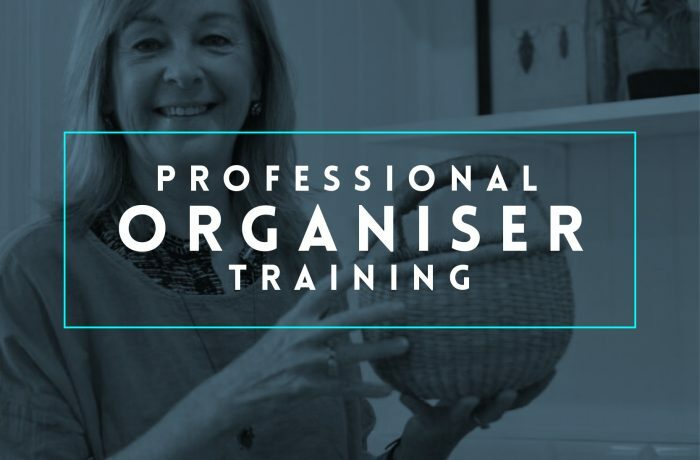 We are affliated with Carol Posener at Get Organised who has been running her own Professional Organising business and training consultants for the last 20 years. To find out more, click on the link below to get started!